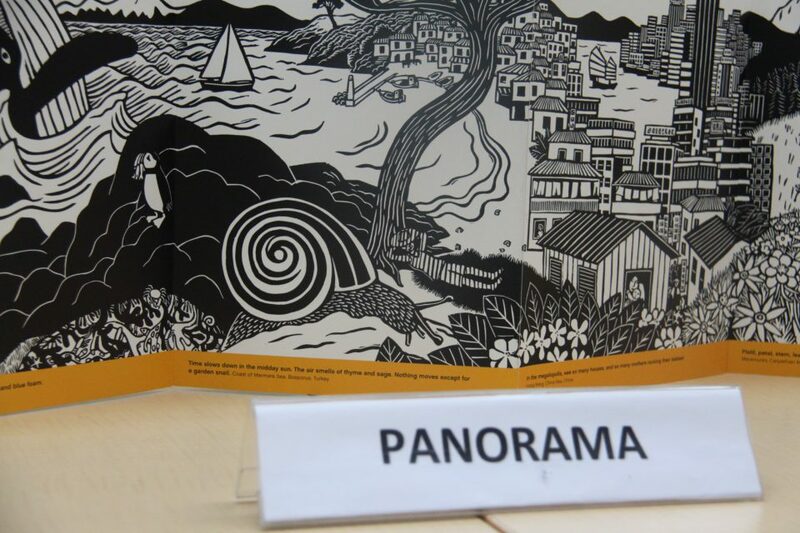 For some people, there might be only “regular” books – text books, notebooks, novels, or comic books – if they were asked about what kind of books they know. Turns out, there are more. 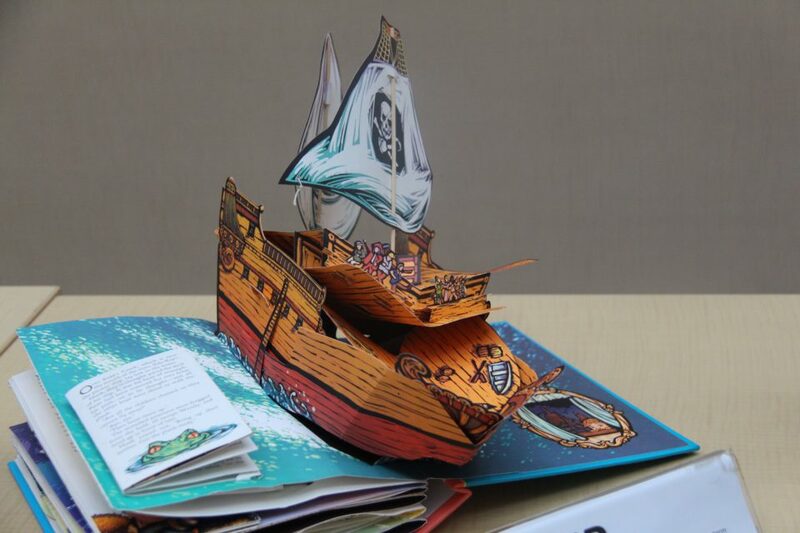 Another kind of book that may be relatively less-known by many people is 3D books. 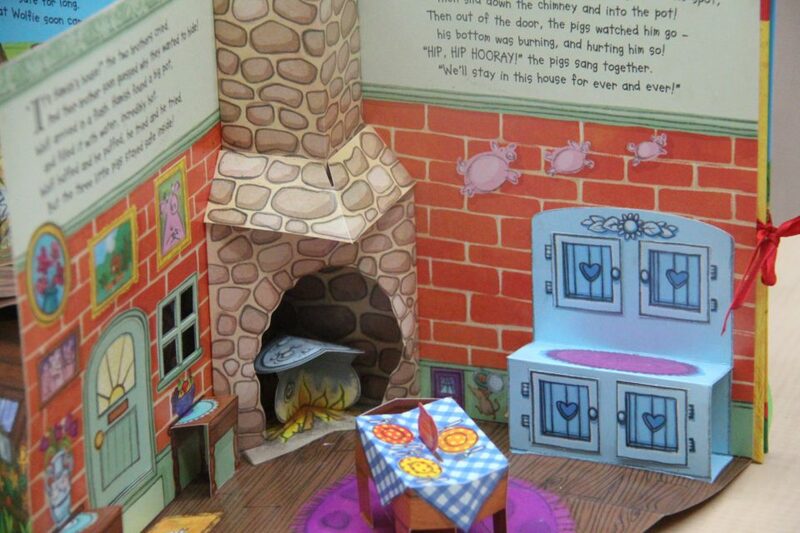 At least, there are four kinds of 3D books: pop-up books, carousels, dioramas, and panoramas. Each of them has its own characteristics that distinguish them from one to another. 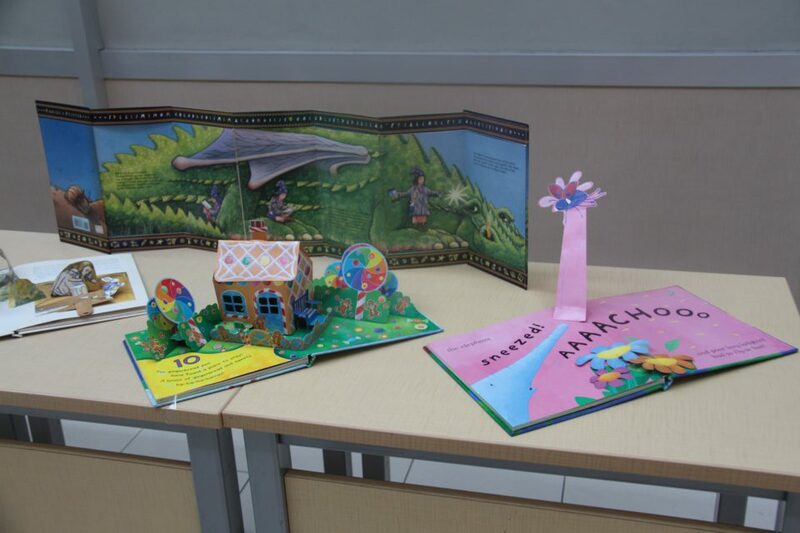 Erika, a Librarian of BINUS JWC Campus Library, explained that it’s not easy to make a 3D book. Specialized skills are needed for people to be able to make one. 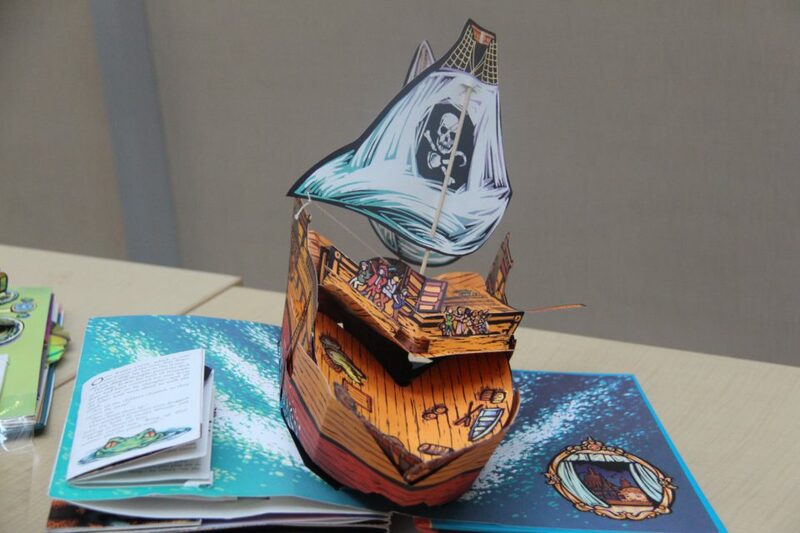 There is even a specific knowledge field for creating 3D books – Paper Engineering. 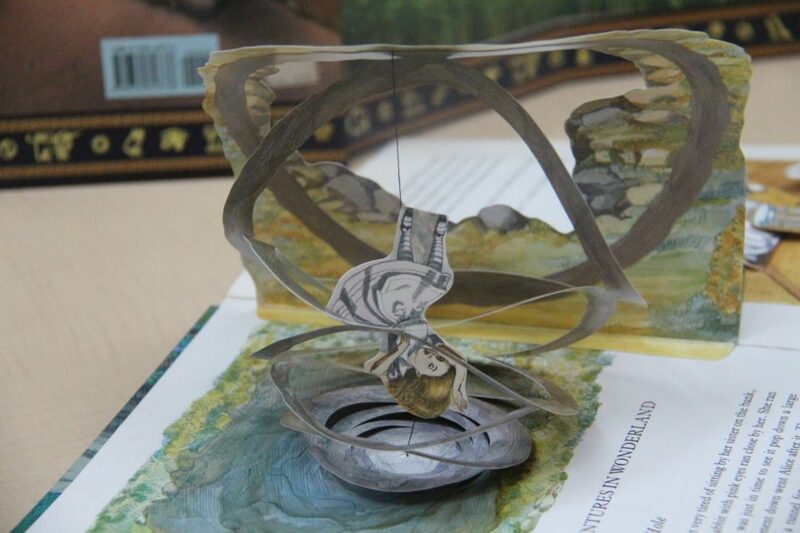 “It takes technique and imagination to create 3D books,” said Erika. 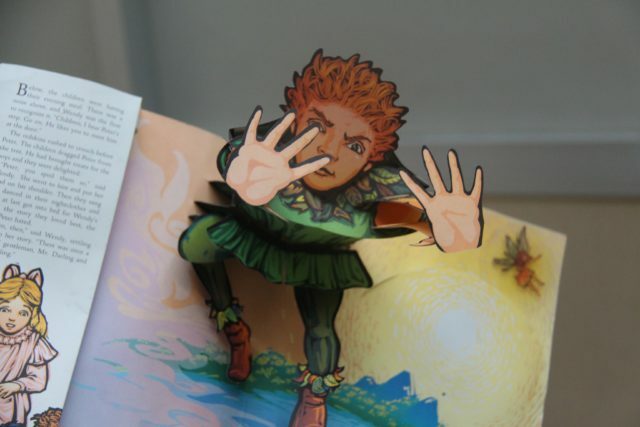 There are many tales, fables, and myths that were made into 3D books. Peter Pan, The Swan Princess, and Alice’s Adventures in Wonderland are several of them. 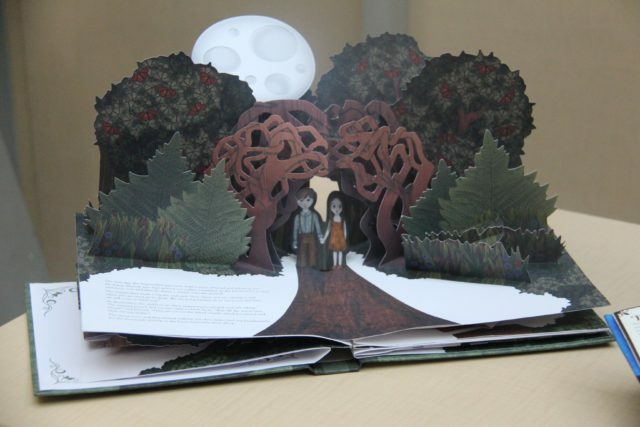 But 3D books aren’t only limited to fairytales and such. 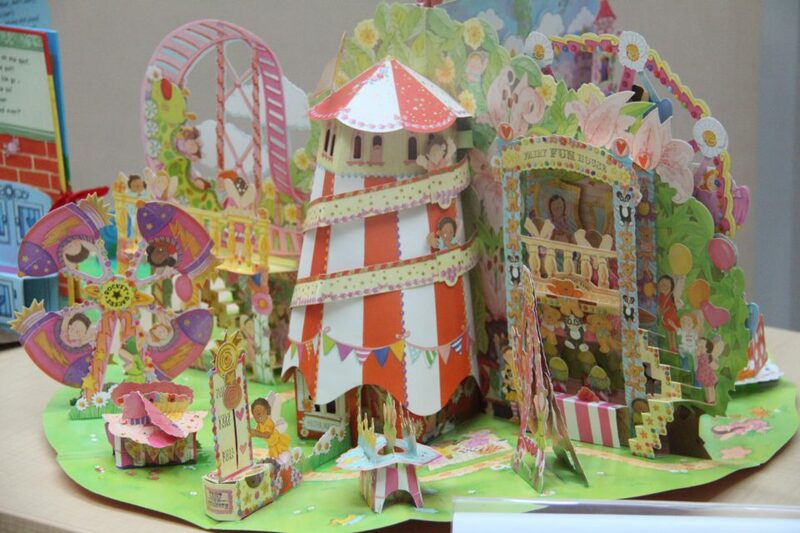 Miniature of real-life situations and even a production process in a factory can be put into 3D books. 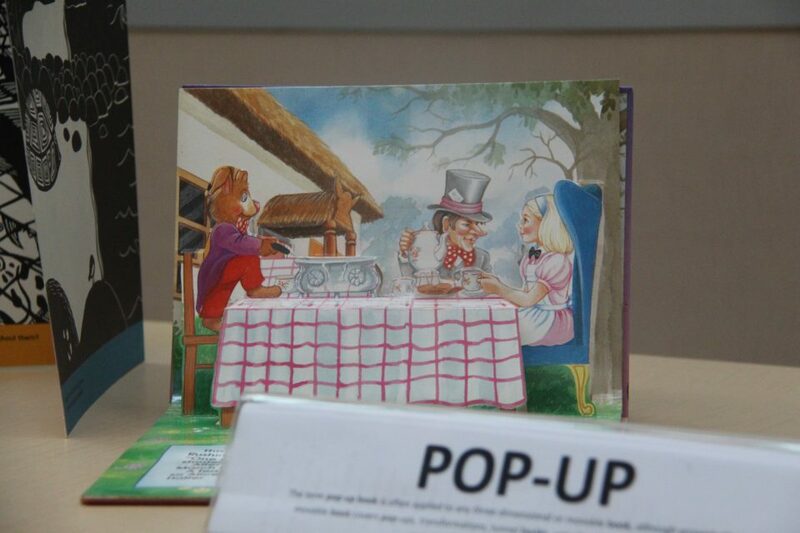 According to Erika, there are some challenges for 3D book collectors in collecting this kind of books. The first one is their relatively expensive price. 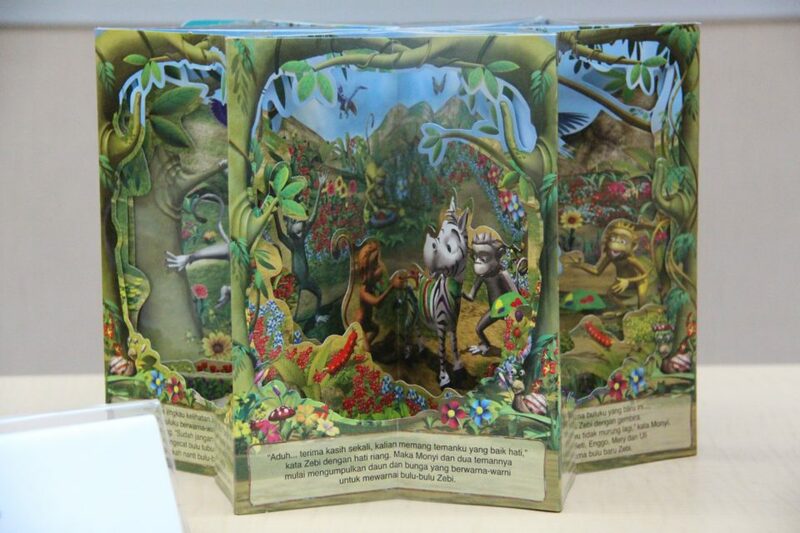 “Another challenge is, it is quite difficult to get 3D books. Collectors often need to import them because there are not many (book stores, red.) 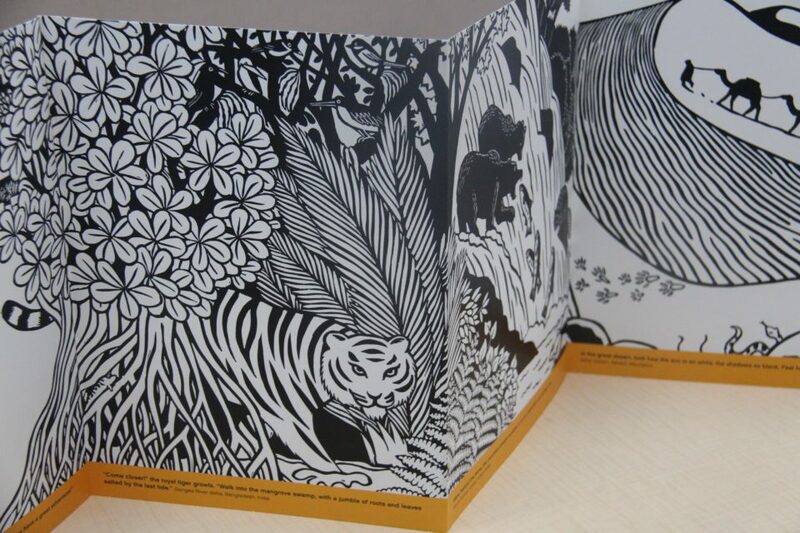 that sell 3D books,” Erika added. 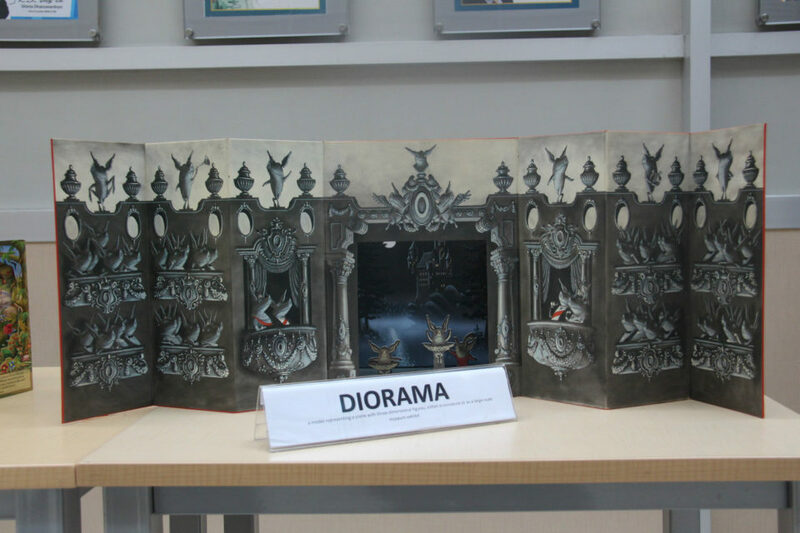 “3D Books” Exhibition is one of events in KNOWVEMBER. 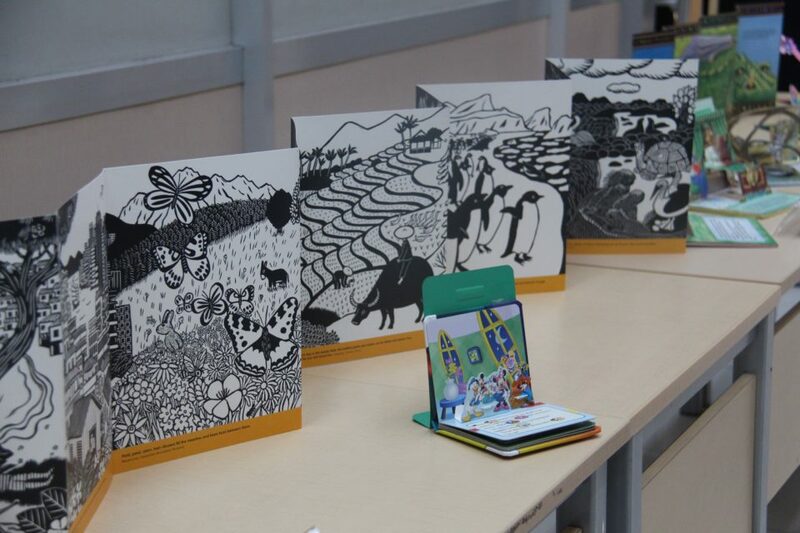 The exhibition is held on November 1st – 4th, 2016, at BINUS JWC Campus. 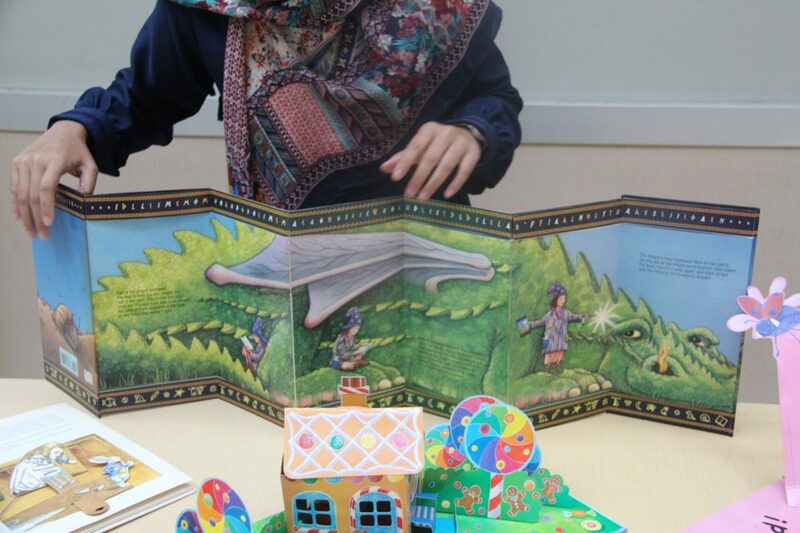 BINUS JWC Library and Knowledge Center holds KNOWVEMBER as its yearly event. There are four series of events in KNOWVEMBER: “3D Books” Exhibition, “Simply Lighting Fashion Photography Tricks” Workshop with Bambang Heryanto (November 1st, 2016), “Ethical Fashion” Talkshow with Merdi Sihombing & Indita Karina (November 3rd, 2016), and “POP UP Card” Workshop with Nurul Akriliyati (November 4th, 2016).